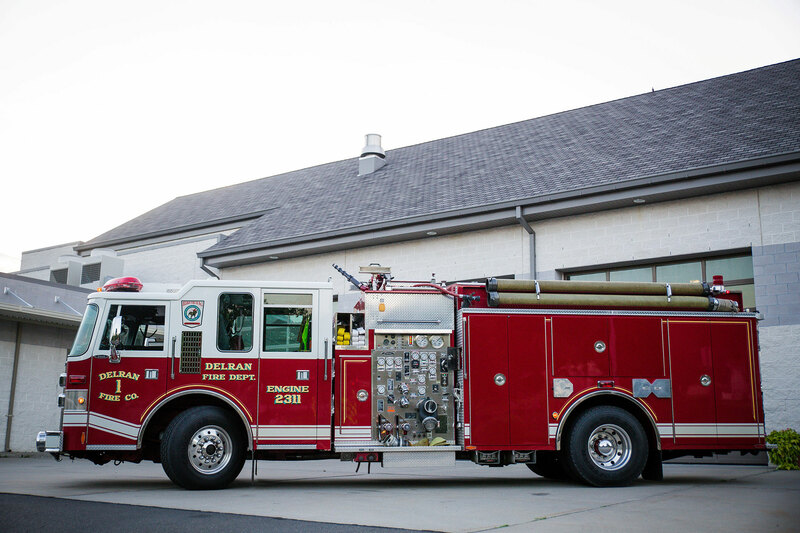 Welcome to Delran Fire Department’s Website. 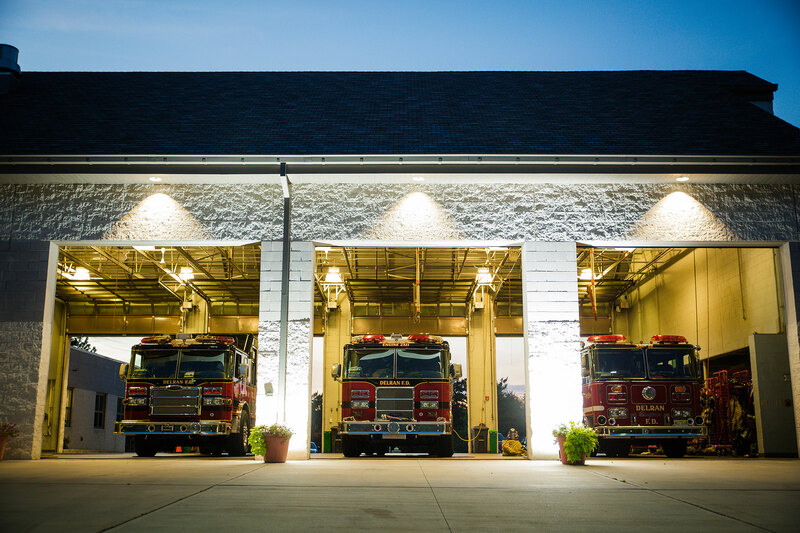 As Chief of the Delran Fire Department, I would like to take this opportunity to thank the residents and Business Owners of Delran Township for their continuing support to the Delran Fire Department. As you review the department’s website. I hope you find it easier to navigate, I would also encourage the residents to keep checking the website periodically for updates as to what is happening in the department and the Community. If you have any questions pertaining to the Delran Fire Department, please contact me. Deputy Chief Joe Cunningham, Sr.
1st Lieutenant Joe Cunningham, Jr.